Featured Products - Purity Life Health Products LP. INVIGORATING MINT BODY LOTION – BEST SELLER! 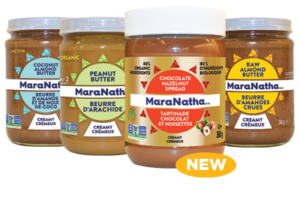 SALES RESULTS YOU CAN C! 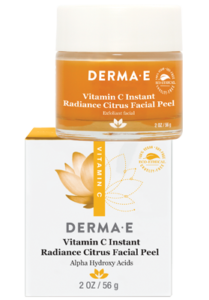 This NEW innovative facial peel is a radiance-boosting, non-abrasive blend of Alpha Hydroxy Acids that helps to resurface skin’s texture to reduce the appearance of fine lines and wrinkles. Stay-C®50 and alpha hydroxyl acids, this powerful peel helps lift impurities to deliver visible results for fresh, radiant-looking skin. 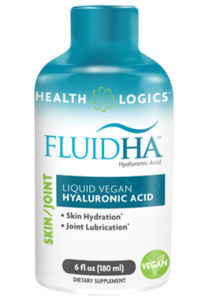 Fluid HA™ makes taking hyaluronic acid more convenient than ever. Hyaluronic acid (HA) is an essential component of the skin’s extracellular matrix. It is responsible for the skins moisture and elasticity. HA is also an essential component of synovial fluid, which has the primary role of providing fluid mobility to the joints. Mineral Fusion is dedicated to making cosmetics, skin care, body care, and nail care that is as healthy as it is effective. 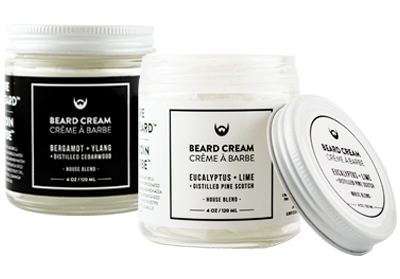 Our products are free of parabens, gluten, artificial colors and other harsh ingredients and all are certified cruelty free. 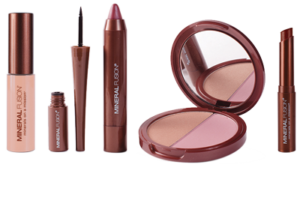 Mineral Fusion is now the leading EWG VERIFIED™ brand with over 130 licensed products, and is the #1 selling cosmetics brand in the natural channel. Help your lips out this season while staying immune strong with Super Lysine+® tablets and cold sore ointment. Immune system challenges can appear in many ways, from sniffling setbacks to cold sores. 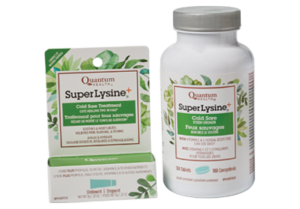 The immune-boosting power of lysine, along with other effective natural ingredients, help heal and prevent cold sores and promote immune health. Purity Life Health Products LP.